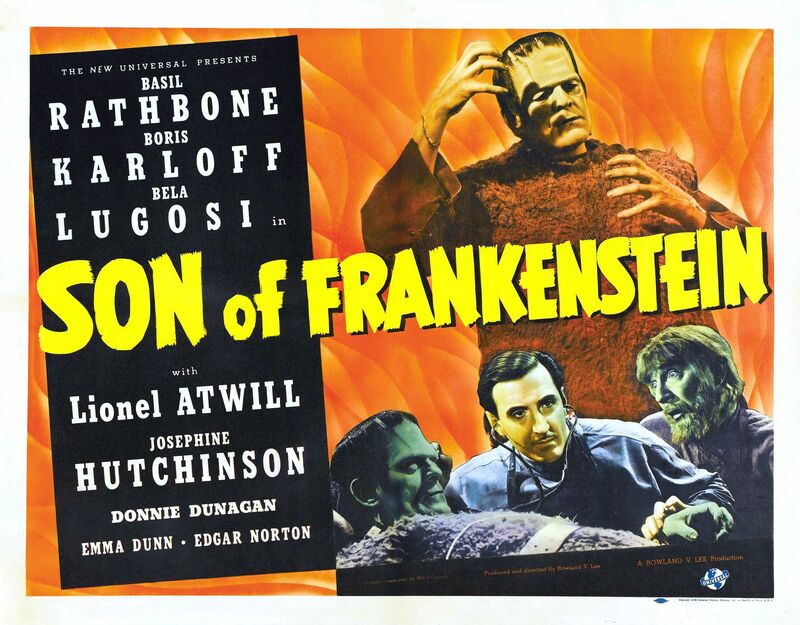 Son of Frankenstein marks the second sequel to the original film, this time without Colin Clive as Henry and without James Whale as director. Instead, Universal went to Rowland V. Lee when Whale turned down the job. This film would reinvigorate the franchise, again taking four years to come to the screen, but after some time away, it was met with positive reviews and great critical acclaim. 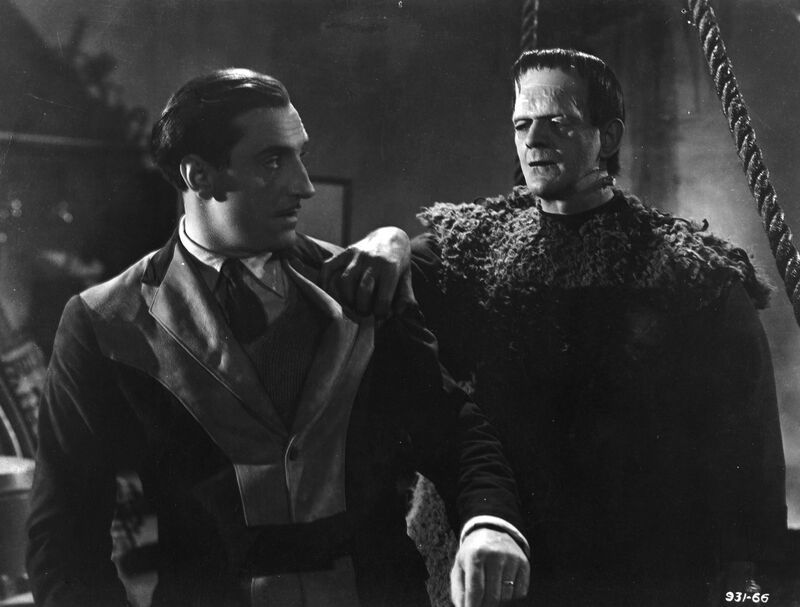 Without Colin Clive as Henry Frankenstein, the film would jump forward in time a number of years with the son taking the place of the father. The movie would also sport one of the greatest casts in a horror film from the time, with not only Boris Karloff returning as the monster for the last time but also Bela Lugosi, Lionel Atwill and Basil Rathbone in the lead role. The creature would make his return to the big screen, looking a little more run-down, having gone through yet another transformation due to the tragic events of the last picture. This would not be the last picture to see the monster go through physical or emotional change either, but it would be the last film to have as great an impact upon the character. The film starts out with Baron Wolf von Frankenstein deciding to come home and claim his father’s castle and laboratory for himself and his family. He is not warmly welcomed to say the least, but he figures things will get better with time. Sadly, the only person who really deigns to talk to him is Inspector Krogh and soon enough, Ygor who has a secret the Baron would be most interested in. The Baron believes that his father was a genius, that he was onto something and that his work was sabotaged, unintentionally because of the damaged brain that was placed within the monster. So when Ygor reveals to him that the monster is indeed alive, albeit comatose and that he has been using the monster to commit murders, Wolf sees in it a chance to perhaps clear his father’s name and justify the work he was doing. As things progress, Wolf’s stance changes, at first thinking he is doing right, but then knowing what he has done is completely wrong the first time the creature lays its hand upon him. Things get worse when more murders are committed and Inspector Krogh knows that Wolf is hiding something. Karloff of course is fantastic once again as the monster. He has less screen time than the previous two movies, but he still steals the show each and every time he appears. The monster would more closely resemble its first incarnation from the first film, more so than the second. The monster no longer speaks; instead back to growling and screaming of a sort when it is called for. The monster has lost almost all of the humanity he gained during the second movie and there are only two instances when he shows any emotion at all, the first being when his friend Ygor dies and the second when he decides not to throw the little boy into the sulphur pit. The monster also looks different this go round with the black attire gone and a big sheepskin now in its place as well as seeming more dead-eyed than it was previously. Karloff’s performance is brilliant, most especially when he lets go with that scream of rage and anger over finding Ygor’s body. You can see the pain in his face as he kneels over the body, the way his form trembles and he does not know what to do. It is a powerful scene, in a movie of many powerful scenes. Thematically, family plays a large part in the film. As Wolf takes his wife and son to his father’s house, right from the outset, he cannot stop talking about his father and for much of the film, Wolf relates about how great a man Henry was and how brilliant. He talks of how the town cannot let the ghost of Henry Frankenstein rest like his monster, but he also talks of being like him and following in his footsteps if he had the chance. When that happens and he brings the creature back to life, he finally realizes that perhaps he was wrong and that his father was wrong. This film is a perfect example of showcasing the old saying ‘the sins of the father shall be visited upon the son.’ Wolf makes a lot of mistakes, the first being his move to the town, and then just spiraling onwards with more bad decisions and lies to complicate things even more. Of course, life and death, good and evil, playing God and more rise to the surface throughout the film much like they did in the previous ones and the series would use these same themes throughout the course of its run to lesser or greater effect, though never more powerful than in the first three films. Bela Lugosi stars as the aforementioned Ygor, his best role to date since he originally starred as Dracula. He would star in a few good movies like Murders in the Rue Morgue and Island of Lost Souls and The Raven, but more often than not he would appear in films that were often decent to poor. Sadly that would also end up being the map his career would take. The man was a great actor when he had the right material to work with, and even when he did not, his charisma would at least try and shine through often making his part in those films the best thing about them. 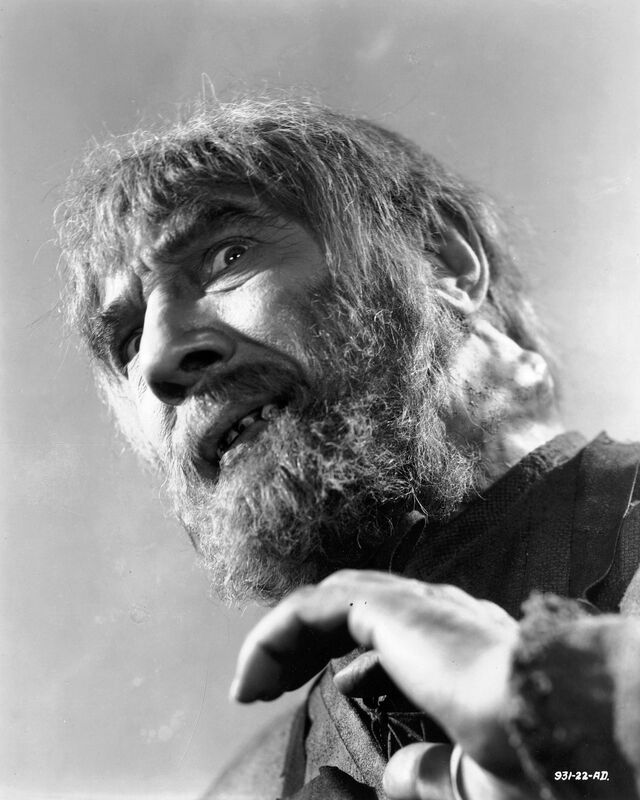 As Ygor, the man with the broken neck and friend to the monster, Lugosi would shine. Crafty, devious, and evil are a few of the words that come to mind when thinking of the character and Lugosi gave it all he had creating a very memorable screen villain. Basil Rathbone would star as the lead in the film, as Henry’s son Wolf. Rathbone would put in a great performance, more than making up for the absence of Clive, though he would not have that same electricity that Clive seemed to have as the mad scientist. Lionel Atwill who would take the role of Wolf’s only friend, Inspector Krogh, would put in his first performance in the franchise, also appearing in every sequel to follow, and always as different characters. Also appearing would be Josephine Hutchinson as Elsa von Frankenstein, Wolf’s poor wife who has no idea what she is in for when they move to the Frankenstein castle. Though everyone would do an exceptional job, the picture obviously belonged to Karloff and Lugosi whose performances were exceedingly good. 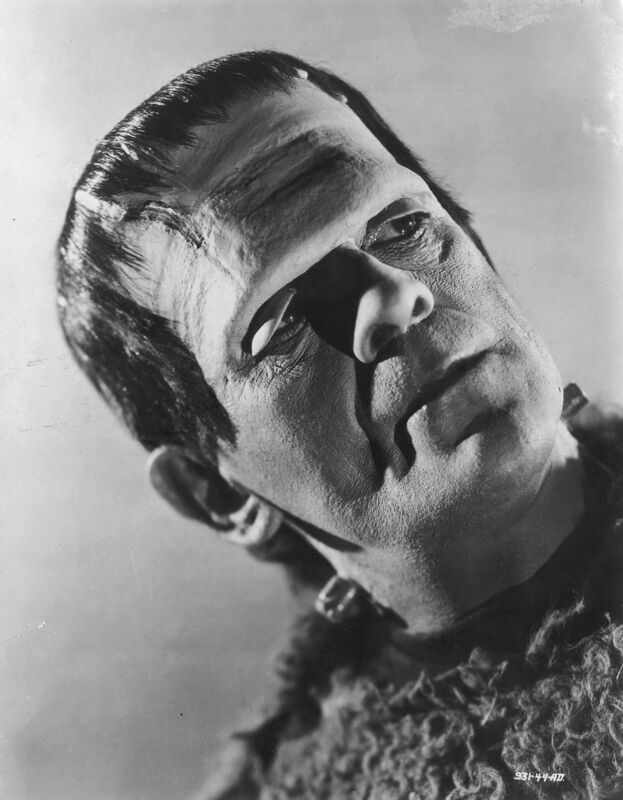 Son of Frankenstein would be followed by another film entitled The Ghost of Frankenstein, and while a good film, would be the turning point for the series both in production values and the way it would handle the monster. Boris Karloff would go on to other roles, some just as good, though overlooked by history when compared to the creature created by a mad doctor named Frankenstein. Many people would play the creature over time, including Lon Chaney Jr. and Bela Lugosi, but none would ever do so as well as Karloff, nor give it as much life as he did. 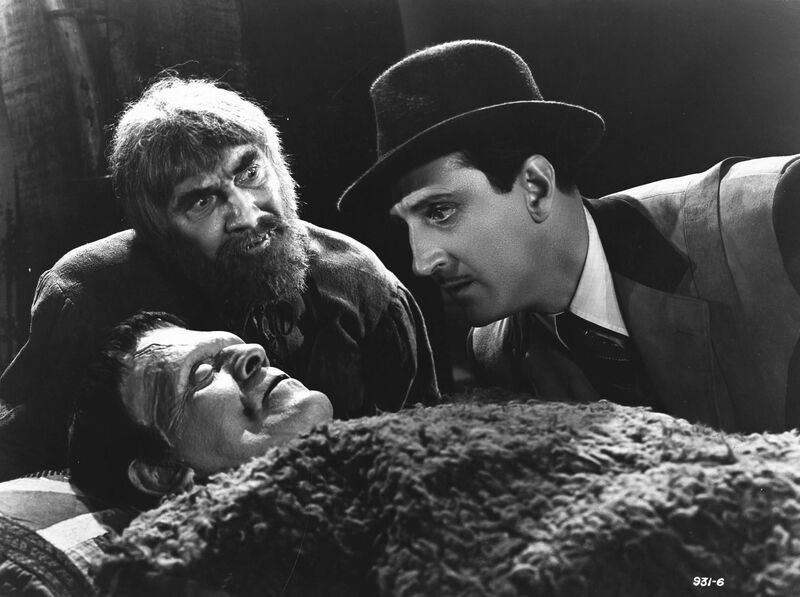 Wyllis Cooper’s script was strong and would also turn Lugosi’s Ygor into a household name, and often be confused with the hunchbacks from the previous films, so powerful was Lugosi’s performance. 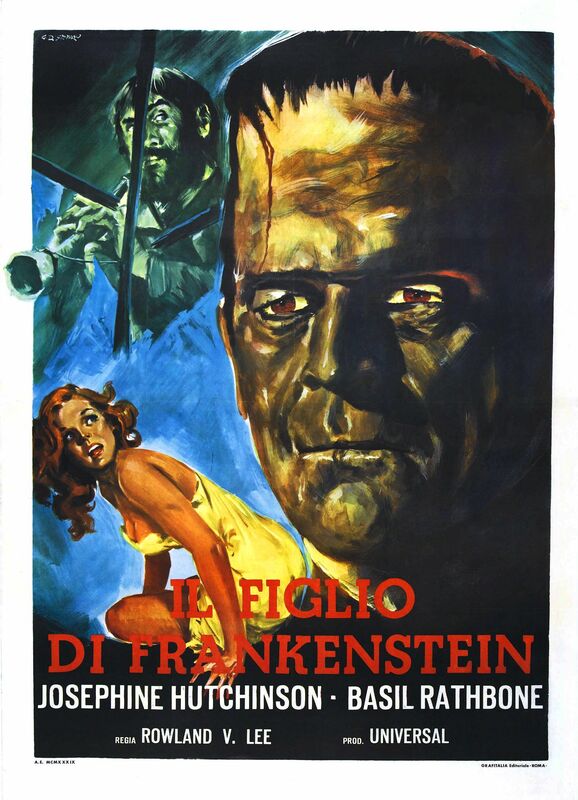 With this film, it almost seemed like the chapter of Frankenstein and his monster could be closed, though thankfully, or not, this was just the start of their revival in cinema. Holy hell, so many of these exist! I would have never had a clue! It sort of bothers me when a character will go through changes in one movie of a franchise only to revert back to how he was before in the next. Robocop doing that drove me nuts and I couldn’t even make it through that sequel. I’m glad that this was not hurt by it! Yeah, there is quite a few of them. I am making my way through all of Universal’s movies for probably the 1000th time. And I didn’t mind the Robocop sequel, though it definitely was not as good as the first.